HOW FAMILY COURT USES MOTHER'S DAY TO HURT AND HARM MOMS! To this day, I still remember the struggles I endured surrounding the first Mother's Day after I filed for divorce. It is striking that I filed in July, and as we approached Mother's Day the following year, we had no Parental Responsibility Plan in place and so it was unclear how that holiday was going to be handled. You might think that it would be automatic that the kids would spend Mother's Day with me, but not so. JONATHAN P. WIEGAND, DEAD AT 31. During the 1990s, as a child of 4, Jonathan was in the center of an extremely controversial custody case in which his mother, Linda Wiegand, accused the stepfather, Thomas Wilkinson, of sexually abusing his stepson, Jonathan, and their younger son, Ben (3). At one point, Ms. Wiegand fled to Las Vegas and two years later was discovered and charged with custodial interference. This case set the stage for future custody switching schemes in which protective mothers in the State of Connecticut have lost custody, and indeed, all access to their children who are then transferred into the sole custody of the fathers who abused them. The players in her case subsequently went on to become involved in other cases where good parents lost custody of their children. This includes Judge Herbert Barall, Dr. Kenneth Robson, Attorney Louis Kiefer, and Dr. James C. Black. 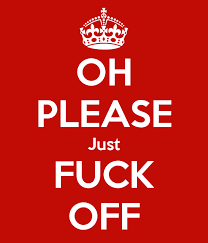 UPPER CLASS WHITE MEN A BUNCH OF SCUMBAGS? YOU DECIDE! Do some white men just not get it? 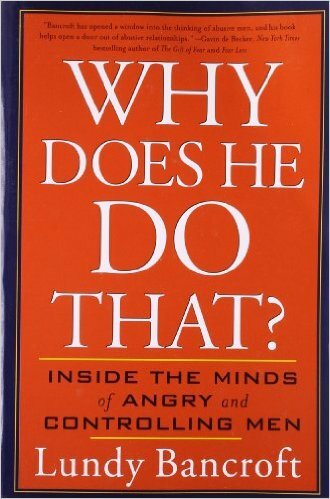 I think it is particularly typical of some self-centered, upper class, white men that they often think of their wives as spoiled and pampered because they have absolutely zero clue regarding what is involved in growing successful, well rounded, ethical human beings. Doing so is an incredibly demanding task both spiritually, intellectually, and physically, and it is an occupation that does not merely cease once these young people hit 18. As any hands on Mom knows, we are continuing to support, bolster, craft, mold, engage, facilitate and enhance these young people as human beings and as contributing members of society well into their 20s if not 30s and on. GOOD READING MATERIAL FOR PROTECTIVE MOMS! FAMILY COURT POLICIES BAR MOTHERS FROM PROTECTING THEIR CHILDREN! There are two things that happened to me recently which set off an important chain of thought. The first is that I was contacted by a person I'd met in the course of writing my blog. She told me that when her children are at their father's home he is often drunk and violent towards them. Unfortunately, there is nothing she can do because, in her divorce, she was designated the bad parent and had to go through multiple hoops to retain custody. The testimony of the children, the documentary evidence of the father's abuse didn't matter. What mattered was that the court had decided to favor the abuser who was again the father, and the mother was left in a position where she could do little to protect her children. The second situation is that a close friend of one of my children committed suicide. This friend was in his or her early 20s, just graduated from College practically. I don't want to provide identifying details regarding who this person is just for reasons of privacy and respect. However, what I did want to say is that doctors suspect that the reason why this person committed suicide had to do with sports related injuries which led to serious depression. I then asked my child if she had sustained similar type injuries and she said "yes", in fact she had. Her response completely shocked me because it never occurred to me that she'd gone through this without my knowing. Apparently, because my child didn't want to trouble me with information about a situation she knew I couldn't protect her from given the ongoing indifference of family court, she decided not to tell me. The concussions my child was newly reporting to me were over and above the other injuries I knew about, i.e. two broken shoulders, two broken noses, and irreversible nerve damage. 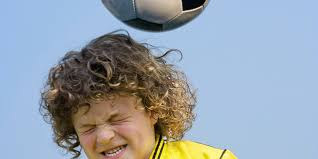 Some of these injuries occurred because my ex husband failed to provide my child with the kind of proper equipment that is essential when you play the kind of sports my child played. I only found this out when other parents pulled me aside during games to ask me what was going on and why didn't my child have the proper gear. Unfortunately, unlike my ex, who is highly sports oriented, I was unfamiliar with what was necessary. Thankfully, once these concerned parents had clued me in, I was able to stay on top of the problem. But not before the damage had been done. Another reason these injuries occurred is simply because my child was a very slight and fragile young person who should not have been engaged in these kinds of activities because he simply didn't have the necessary bulk to participate safely. However, when I brought these issues up with my own attorney and with the guardian ad litem in my case, they made light of my concerns and laughed them off. The guardian ad litem sneered and made comments that led me to believe that he thought I was bringing up my safety concerns regarding my child's sports activities simply as a means to get an edge in the custody battle. My own attorney went on about how team sports would toughen my kid up and prepare her properly for the cruel world she'd face in the years to come. 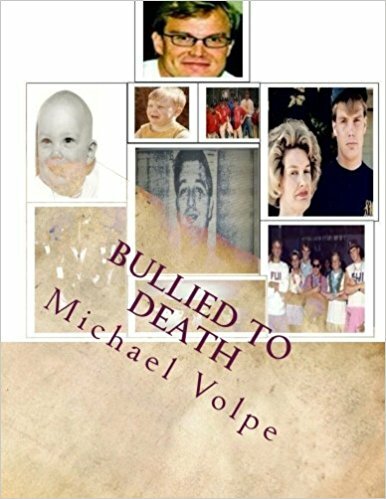 Even though I repeatedly brought to the attention of my attorney and the GAL medical reports indicating that my child was sustaining more injuries than was healthy at his age, they both dismissed and mocked my concerns. What gets me even now is that it wasn't the opposing attorney who amused himself at my expense and that of my child, it was my own attorney. This tells you how difficult it can be for protective mothers. As mothers, we are well aware that our children are being injured in ways that will affect them for their entire lives and yet the family court system and its associated attorneys make light of the situation and act like mothers who express their worry must have Munchausen's by Proxy, or something similar. In fact, as a consequence of the fact that I expressed such concern regarding my child's well being related to her sports activities, the GAL and the attorneys in my case insisted upon including an additional provision in our parenting agreement specifically giving my ex husband sole authority when it came to signing my child up for sports. This gave my ex permanent free rein to expose my child to potentially life threatening conditions within the sports arena. I have already spoken about this problem in a previous blog on this website which I entitled "The Kids Are Not All Right." What I am writing about now is just a reaffirmation of the ongoing existence of this problem. I am also saying that little did I know that the problem was much more severe than I had earlier thought. As mothers, when we hand our children over to their fathers for parenting time, we simply have to trust that father's behavior will be responsible. What can you do about what you don't know about because you aren't there? In my situation, my child was sustaining even more severe injuries than I knew about in his father's care. As I said earlier, it is only now that my child feels free enough to tell me about the concussions and the nerve damage he endured. Those injuries are for life. The loss of a friend through suicide is also an injury for life. This is a friend my child grew up with from Kindergarten. That friend who died was also a child of divorce. I can only hope that my child will not end up the same way, but there is no guarantee. Bottom line, however, is we have a family court system that is thoroughly irresponsible about the way in which they are handling the physical and psychological health of our children. In its rush to whitewash the behavior of fathers merely because they are fathers, particularly the abusive ones, they have put at risk thousands of children, placing them in situations that are completely unacceptable, and then demonizing their mothers who try to protect them. I continue to be appalled by the fact that the media doesn't report on this situation, that our representatives haven't addressed this issue about which they were well informed in 2014, and that our CT Judicial Branch continues to stonewall any attempt to hold them to account regarding how it treats vulnerable children. This situation is and remains a disgrace. 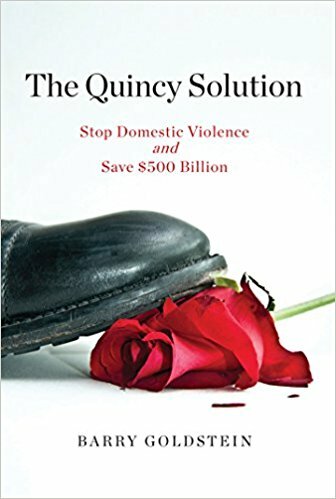 BEST ADVICE FOR VICTIMS OF DV AND PROTECTIVE MOTHERS! "If anyone suspects a child being molested in family court... the courts usually & often assume it is a lie and give abusers full custody. If you suspect your husband or wife is molesting your kids the best thing you can do is stay married and never ever let him or her alone with the kids. If you don't tell anyone you can protect your children in the home. If you tell authority's then the person reporting abuse will be removed from the children and the abuser will get full custody. Or if they find that the abuse is real your children can go into foster care and get molested and abused more and possibly killed in foster care as often children in foster care get abused and killed because they are only a paycheck. The reason the safe parent has child removed if it turned out true is failure to protect your children. If they think the abuser is not abusive you can be accused of coaching your children and the children get full time with abuser. You can be removed for reporting abuse. Reporting abuse will only make abuse worse in every scenerio. This goes for men or woman. This can happen with any type of child abuse that is reported. Not just sexual abuse." DOREEN LUDWIG, ACTIVIST AND AUTHOR OF THE NEW BOOK "MOTHERLESS AMERICA" SPEAKS OUT AGAINST THE WAR ON WOMEN IN OUR CORRUPT FAMILY COURT SYSTEMS! When I first filed for divorce in 2007, I spoke to a few mental health counselors who listened to my story and then said they knew of other women who had gone through something similar. Those women eventually filed for divorce and lost everything they had, but at least they were free. 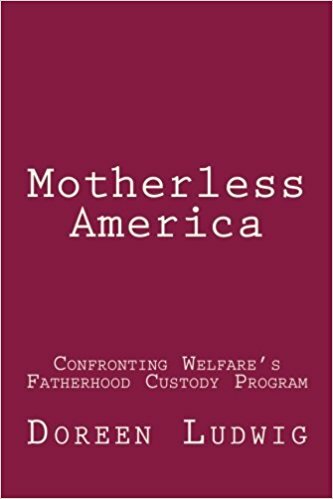 The book "Motherless America" is divided into three sections, the first describing the author, Doreen Ludwig's personal experiences with the family court system, the second explaining how the massive influx of fatherhood initiative funding into the judicial systems through the country has led to a war on women where custody of children is transferred systematically from mothers to fathers. 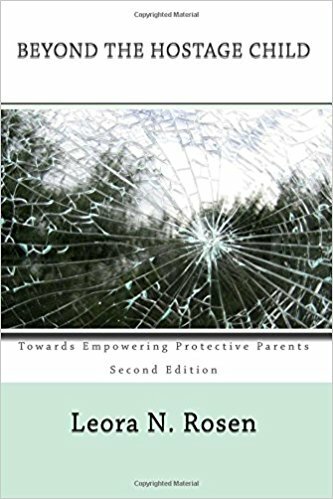 This occurs particularly in cases of abuse where the children are used as weapons to extend the father's power and control beyond the divorce. The last section, Part 3, seeks solutions to this over two decade assault on the rights of women in family court. I was very familiar with Doreen Ludwig's description of the kinds of game playing that occurs in family court as a means to undermine the mother. My own experiences in court and my experiences as a court watcher have confirmed that these scenarios occur repeatedly in family court. Let me review just a few of the ones that Ms. Ludwig shares in her book. 1. The custody evaluator in the case suppresses any information from witness testimony or written evidence that he or she doesn't like and simply writes it out of the evaluation. 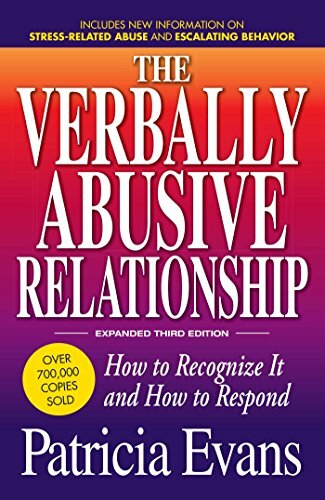 The evaluator might even acknowledge that abuse occurred but understate it or indicate that it was an aberration not likely to happen again, and probably provoked by the mother's bad behavior. 2. The father's attorney will accuse the mother of a broad range of mental illnesses and demand a psychological evaluation. Even though the mother was perfectly functional prior to filing for divorce, had no mental health diagnosis, and was widely respected as caretaker for her children, all of a sudden the expert appointed by the court will determine that the mother has a broad range of mental health illnesses. 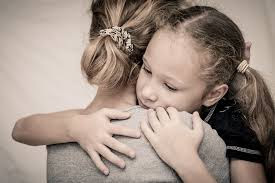 Sometimes Judges will simply diagnose mental illness in a mother without bothering to obtain any kind of evaluation, particularly when it comes to parental alienation syndrome (PAS), a widely diagnosed condition that family court uses to deny mothers access to their children. 3. In addition, attorneys representing mothers will frequently refuse to act in their clients' best interests and fail to defend them in court. They will urge them to agree to stipulations that are decidedly not in the mothers best interests and will, in the long run, cripple their ability to hold onto the custody of their children. 4. Fathers are usually given complete control of the marital assets and mothers only obtain support if these fathers agree to obey court orders requiring them to provide support to their ex wives and children. If fathers refuse to provide that support, or randomize and withhold that support, Judges rarely hold them in contempt or order them to obey court orders. 5. Finally, there is simply a generalized atmosphere of lies and deceptions. 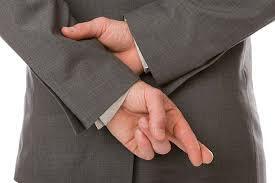 Father's attorneys regularly include a broad range of lies in their pleadings for which they are not held responsible. Judges regularly refuse to admit into evidence documents and witness testimony that would support the mother's position and also refuse to allow mothers to cross examine witnesses or even see the evidence that is being used against them. 6. One regular strategy father's attorneys use and judges allow is to submit a motion or level an accusation against a mother right at the beginning of a hearing without providing any advanced notice. This is a fundamental violation of mothers' due process rights but it happens every day in courthouses across this country. I have listed a selection of these violations in my review of "Motherless America" because so many average folks are unaware of the incredible abuse that takes place in family court every day. 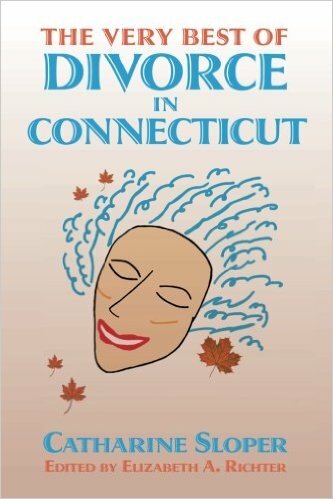 The advantage of Doreen Ludwig's book is that she goes into great detail regarding many of the fundamental violations of her rights which occurred during her divorce case in a clear cut and dispassionate matter. 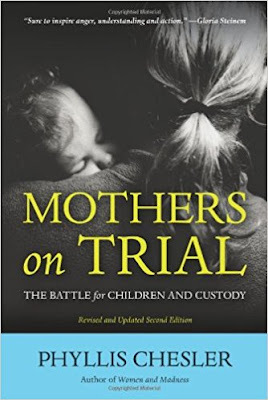 Her book provides a very thorough and thought provoking clarification of exactly how a corrupt court system manipulates legal procedures and ignores the constitution in order to justify taking custody away from thousands of good mothers who have devoted their lives to their children and taken care of them since birth. 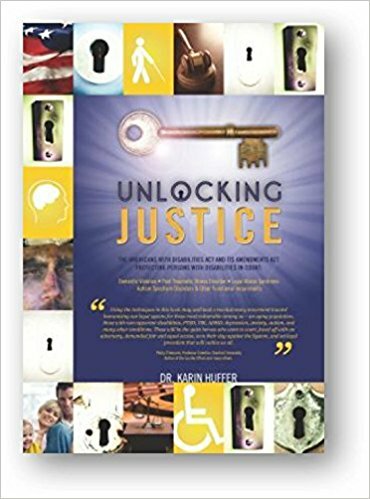 In the course of undergoing these violations, Ms. Ludwig talks about how she approached the ACLU, the FBI, and her local Domestic Violence agency and yet none of these organizations which have been established to protect the rights of victims like her responded by reaching out to help her. As I have stated, Part II of the "Motherless America" explores the roots of the corruption of family court within the father's rights movement. 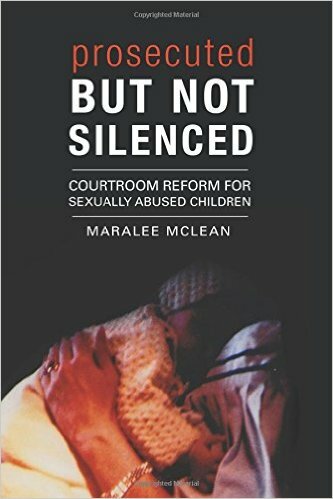 It begins with an analysis of how the family court system defines abuse. 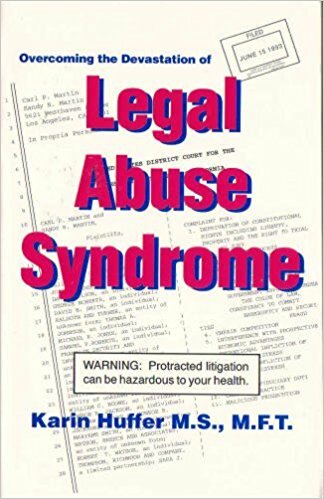 I can recall in my own case that when I mentioned that I was being abused, the Guardian Ad Litem in my case stated, "They all claim abuse." In saying this, she was simply mirroring a family court system that has long maintained a policy of denying the existence of abuse. As Doreen Ludwig explains, they do this by narrowly limiting the definition of abuse to situations where a woman has been beaten or murdered. As soon as a woman fights back, the legal system no longer considers that this woman has been abused any longer. Further, the legal system doesn't include coercive control as part of abuse which opens the door to abusers continuing to pursue their victims using the court system as a means to do so and ultimately exacting revenge by taking custody from these mothers. Ms. Ludwig accuses those in the field of domestic violence of colluding to minimize and explain away the effects of domestic violence. As she explains, the very organizations that are supposed to be defending women and assisting in protecting them from domestic violence are the ones that are making the situation worse. In her words, "The DV community is well aware of this problem [custody switching from mother to father], yet for the most part, they have bowed to the fatherhood custody mandate. The DV community has not organized legislative awareness campaigns, they have not used their influence to generate a media spotlight, nor have they organized qualified legal opponents to represent battered mothers. When battered mothers stuck in abusive litigation call for help, they are routinely shunned; the government-supported DV community tells them "We have no money to help." 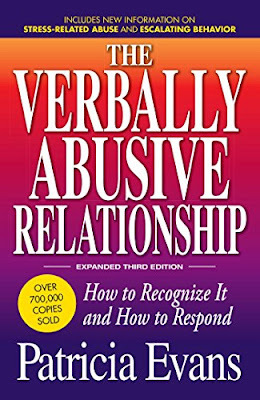 In addition, Doreen Ludwig points out that situations where there is Domestic Violence are often designated as "high conflict" which is a way of implying that the abuse is mutual. This means that all sorts of mediators, custody evaluators, mental health professionals can become involved in these cases and they soon become quite profitable for the professionals involved. This is where trade associations such as the AFCC become involved and maximize the profit that everyone makes by encouraging its members to recommend and hire one another for the various jobs that emerge as long as they continue to perpetuate the conflict and harass the mother. Doreen Ludwig provides even more detail on how these professionals carry out their custody switching schemes in Chapter 10 entitled "The Players and Their Methods." This particular chapter is a must read. 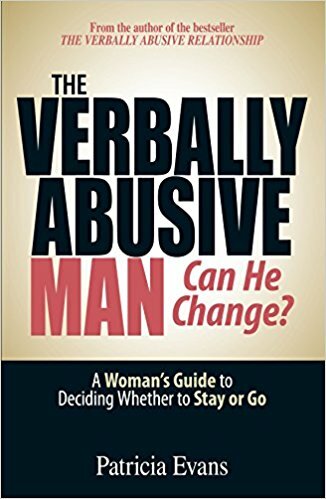 Ultimately, what all these professionals have in common is their commitment to the interests of the fathers and the belief that any woman who does not behave subserviently towards her ex husband ought to be punished. Doreen Ludwig locates the basis for this power imbalance in family court in the right wing religious backlash against women which fostered the belief that poverty arises not from a lack of economic opportunity but simply because there are too many single mothers. Instead of seeing poverty as the central concern, this social movement has defined the problem as fatherlessness. As a result, starting in 1996, this led the government to shift its support from helping women get jobs, food, and shelter to marriage promotion programs and fatherhood support and access programs which provide economic support to fathers seeking to obtain custody from mothers. The end result, according to Doreen Ludwig, is that the only thing that matters to family court is how to keep fathers in the lives of their children no matter how abusive they are. As she puts it "Judges are trained to put fatherhood above safety, security and stability. If a father files for custody, he will almost certainly receive as much as he wants no matter what his character. Alcoholics, drug addicts, abusers, criminals [who are fathers] are preferable parents to mothers." This is a world that seems to have been turned onto its head! Doreen Ludwig does an excellent job, particularly in Chapter 9 of her book explaining the history of the war against women and digging up information on the sources of the fatherhood funding that the government is using to support the interests of men over women. The amount of money being funneled into these fatherhood programs is phenomenal and rises to the the level of millions and millions of dollars, approximately $22 million per year going to Connecticut alone. This money is distributed through block grants and matching funds and is often funneled through religious organizations. Part 3 of Doreen Ludwig's book is on the shorter side but touches upon the more recent developments in terms of seeking solutions to the brokenness of our family court system here in America. One important point she does make is that it is the responsibility of government to address the problem of a judicial system that has massively gone astray. The bottom line is the judicial system in this country must be held accountable and must obey the law that it is sworn to enforce. Doreen Ludwig has some thoughts on how this can be done and those are all worth reading and expanding upon. 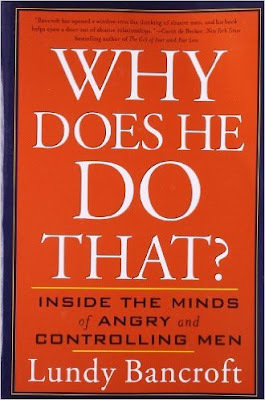 Ultimately, Doreen Ludwig's book is very timely. The family court reform movement has spoken widely of the abuse of the massive amounts of federal funding but Ms. Ludwig is the first to codify where these funds are coming from and where they are going. 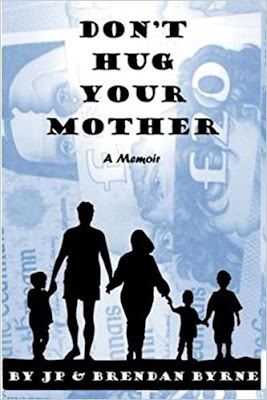 She is the first to encapsulate the extraordinary story of the multiple layers of corruption and deception that overlie our family court system and that undercut and destroy the lives of protective mothers and their children every day. Advocates who are working with their state legislators, investigative journalists, and ethical legal and mental health professionals to reform the system for the better and to expose its current abuses should all be fully informed of the contents of this book. 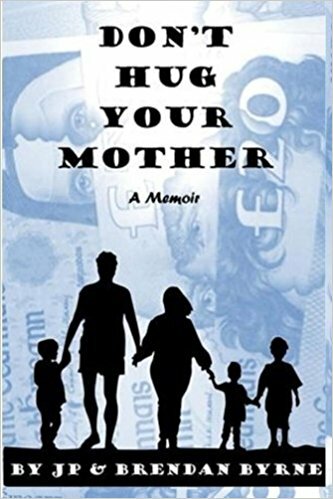 Ms. Doreen Ludwig has founded Mothers Against Court Custody Abuse in order to fight back against family court corruption and educate people regarding the misuse of fatherhood funds. For further information on her work in association with this organization, please go to the website at: www.MACCAbuse.org. MOTHER'S CIVIL LIBERTIES UNION FUNDRAISER! SUPPORT TAMARA'S LAW! CLICK ON THE IMAGE BELOW! KARYN GIL v. JOHN A. GIL, A.C. 28760 AND A.C. 25912, PART IV: LOU KIEFER TAKES ON PAS CASE FOR $1.00 AN HOUR WITH ONE PROVISO--FATHER HAS TO KEEP TAKING HIS EX-WIFE TO COURT FOR PAS! My introduction to this case took place when Jane pulled an official envelope from her coat pocket, took out a legal document and handed it to me. It contained all sorts of demands, indicating that John Gil, who had spent over a decade using the legal system to persecute his ex wife, was now planning on continuing that pursuit against his daughter. Jane and I also talked further about her plans for college. But of course, so much of the funds for a college education for Jane ended up being consumed by the legal system. Just to review some of the facts in the case, on April 5, 2004, Mr. John A. Gil won his case against Karyn Gil for parental alienating him from his daughter. He succeeded essentially because Judge Herbert Gruendel denied Karyn the opportunity to put on the stand her expert witness, Jane's current therapist, Dr. Laura Ginther. But then, here is the irony, six months later, after his ruling had driven Jane to the point of suicide, this very same judge allowed Dr. Ginther to testify to the effect that there was no parental alienation in this case. More notable is that fact that the judge then decided to terminate permanently John Gil's visitation with his daughter. There were other factors involved in that decision such as the judge was sick and tired of Mr. Gil's game playing, but the bottom line is that, in essence, the judge reversed his ruling in the case. Still, the later decision reversing his orders had no impact on the earlier April 5, 2004 decision which continued on to Appellate Court where it was upheld by the judges of the Appellate Court on March 14, 2006. Meanwhile, in between these two decisions, on April 29, 2005 Mr. John Gil demanded that family court order a genetic test because he claimed that he was not Jane's father. 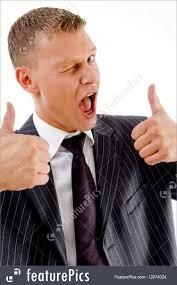 The court allowed him to undertake the test and the results indicate that he is, in fact, Jane's father. And this is the absurdity of the situation. Here is a man who acknowledged on the record that he had never bonded with his daughter. Here is a man who chose to question his paternity of the child to the point where he demanded a genetic test. Yet Judge Herbert Gruendel saw fit to rule that the mother had parentally alienated the child from him? What nonsense! Nonetheless, on March 14, 2006 the Appellate Court reaffirmed the trial courts decision. Of course, that was predictable since only .5% of trial court decisions ever get overturned by the Appellate Court, no matter how ridiculous. This decision led to the next issue in the case. As you may recall, Karyn Gil was determined to have committed parental alienation, she was judged to be in contempt of the parents' visitation agreement, and the opposing side was granted attorney's fees. When it came to the determination of the amount of the attorney's fees, guess who was the opposing attorney who was due to get the money? Yes, our friend, Attorney Lou Kiefer who represented the alleged abuser, Tom Wilkerson, in the Linda Wiegand case! In order to determine the amount of attorney's fees to be awarded to John Gil's attorney, the case then went before Judge Herbert Barall, another familiar face. 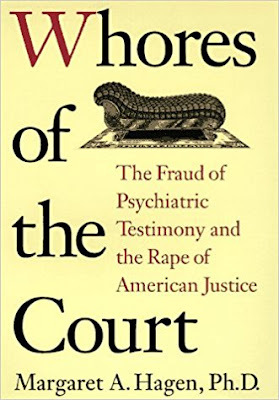 As many of you who have been reading my blog for a while will recall, this was the notorious judge in the Linda Wiegand trial who manipulated the case and suppressed evidence, i.e. the Massomeno report, so the outcome ended up in favor of the alleged abuser. In other words, this is a judge who has a lengthy reputation for bullying, harassing, and disrespecting the constitutional rights of the litigants who appear before him, particularly women. Apparently, Judge Barall held several hearings on the issue of attorney's fees in the Gil case during June 2007 and then decided to fine Karyn Gil $30,659.54 to cover a combination of the attorneys fees in the trial court case and the appellate case. And this is where the story gets really interesting. Naturally, there was discovery at this point. Then in court testimony regarding attorney's fees, it came out that the opposing side's attorney, Lou Kiefer, had established a retainer agreement with John Gil in which Attorney Kiefer agreed to charge solely $1.00 per hour as long as John Gil continued to take Karyn Gil back to court on motions for contempt. According to their agreement, Kiefer then could collect his attorney's fees through money recovered on the basis of a finding of contempt. Of course, in her defense Karyn Gil argued that if Attorney Kiefer charged his client only $1.00 an hour for his services, that is all he should get. Anything else would represent a kind of contingency agreement which is a violation of Connecticut's Rules of Professional Conduct 1.5(d)(1) for attorneys. This is, of course, absolutely true, but you know since Karyn Gil was not the favored party in this case, she wasn't able to win that one! Hop, skip and jump to the end of the decision, the Appellate Court upheld the award. But, of course, when don't they support attorney and judicial wrongdoing when it comes to the nonsense that goes on in family court. So the retainer agreement for $1.00 per hour explains John Gil's full fourteen years and ongoing legal abuse of his ex-wife and child. In my case, my attorney would demand a huge chunk of money such as $30,000 on the spot for his retainer. Once that money ran out, the attorney would come to me and pretty much say, if I don't get another $30,000, I'm no longer representing you in this case. 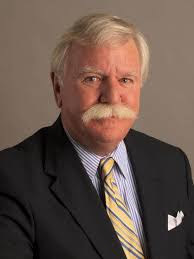 I had multiple attorneys, but I recall one attorney--Attorney Eliot Nerenberg (if you want to know) memorably said to me, "If you don't write me a check for another $25,000 retainer on the spot, this conversation is over!" Understandably, I was unable to proceed with fourteen years of litigation because my various attorneys immediately stopped working as soon as the money ran out! In contrast, my ex-husband's attorney gave him some kind of cut rate--I'll never know because I never once saw one of his bills. But at the same time, I never saw him sweat an attorney bill either, or attempt to solve our legal problems out of court due to pressing attorney fees like I did. Family court makes a show of respecting the concept of making sure that there is a "level playing field" between the parties in a family court case. One thing is sure, however, if one party in a case is only paying $1.00 per hour while the other is paying $250 per hour or more, you certainly do not have a level playing field. If one party has unlimited resources because they are only paying a token amount, while the other is paying in full for all legal services, you simply cannot begin to talk about fairness in such a case. Judges are absolutely aware of this, and Judge Herbert Barall was certainly aware of this when he imposed the fine of $30,659,54 on Karyn Gil. Undoubtedly, the Gil case represents some of the worst injustice happening in our family courts today. 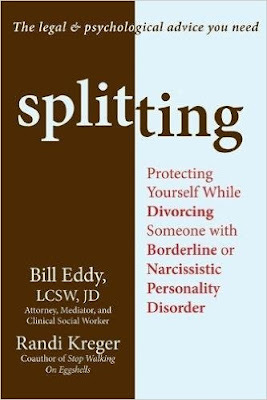 It is a case of a father stalking his ex wife and daughter through the family court system, leading to permanent psychological damage for both. 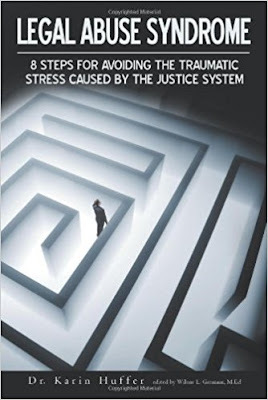 And I have no doubt that the physical damage as a consequence of stress generated by this case remains an issue for Karyn Gil who was already physically disabled well before the case began. Judge Herbert Barall, Judge Herbert Gruendel, Attorney Campbell Barrett, and Attorney Lou Kiefer have led the charge when it comes to attacking the fundamental human and constitutional rights of women litigants in family court. I have no doubt that Attorney Lou Kiefer used Gil v. Gil as a means of establishing a strong precedent for using Parental Alienation Syndrome as the basis for punishing other protective mothers in family court throughout the State of Connecticut. Since I began this blog, I've received multiple reports of abuses of this kind taking place in family court. 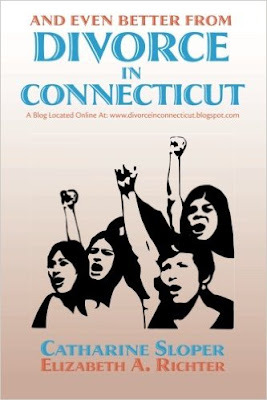 Ultimately, the Gil case, more than any other, exposes the fundamental gender bias against mothers that penetrates into every aspect of litigation in Connecticut Family Court.